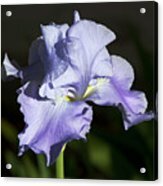 Blue Iris galaxy s8 case by Phyllis Denton. Protect your Galaxy S8 with an impact-resistant, slim-profile, hard-shell case. The image is printed directly onto the case and wrapped around the edges for a beautiful presentation. Simply snap the case onto your Galaxy S8 for instant protection and direct access to all of the phone's features! 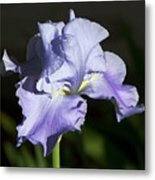 Thank you, Bruce! 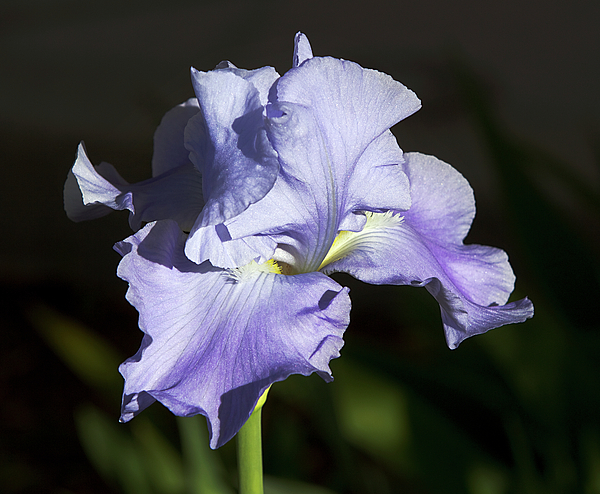 I appreciate your featuring this in your group, Amazing Irises! 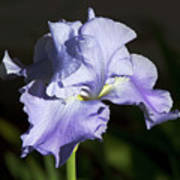 This photograph is a close up of a blue Iris flower.